“Memories in Rhythm” Jimmy Smith, Piano Meteor Records (South Africa) NOT that Jimmy Smith. Cool cover of Sophia Loren! Amazing how labels around the world just appropriated images of Hollywood movie stars, starlets, pin-ups and models for their cover art regardless of the music within. Sophia Loren, Bridget Bardot, Jayne Mansfield, etc. 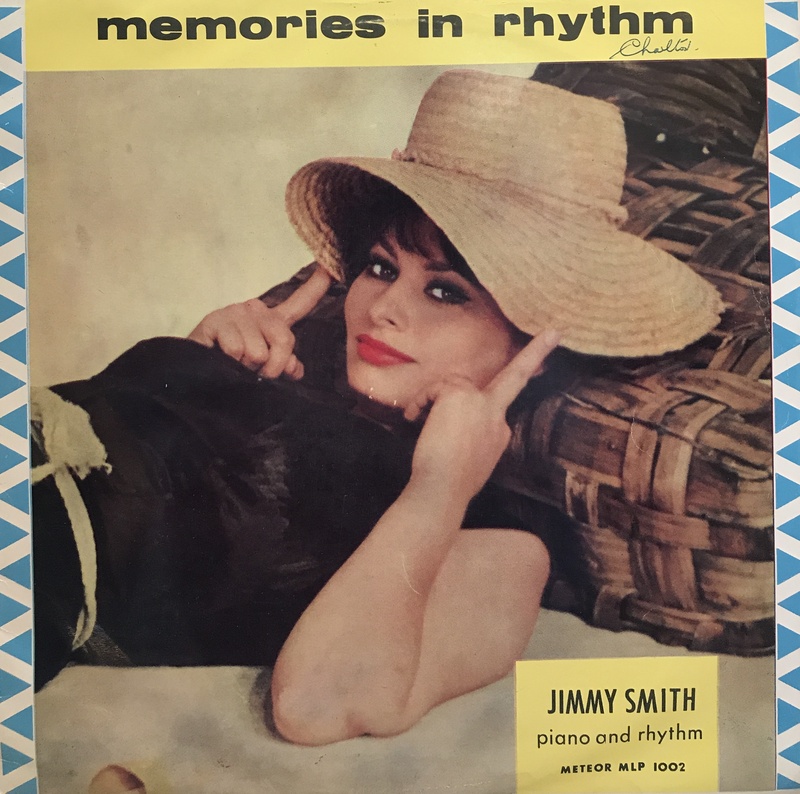 graced the covers of records from every continent throughout the Fifties and Sixties. We collect them all!